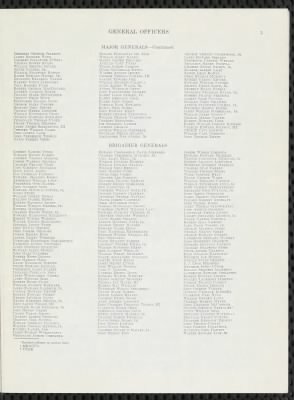 Each volume lists officers who served in the United States Army. The amount of information differs by publication, but typically includes rank, date of commission, former commissions, when they entered service, and where they were born. The pages are OCR searchable, and some include indexes at the back of the book. Note that the officers are those who served in the U.S. Army, and not in state regiments.